(PRLEAP.COM) Intrafocus, as part of its aim to become a 'Strategy Resource Hub' for business, organisations and governments, has created a Strategy Readiness Assessment in the form of a ten question quiz. The questions take the responder through the major elements of strategic build and execution. The answers are then automatically scored to provide a strategy readiness response and details how to improve the responder's strategic position. "Using a quiz has provided a really positive way to engage with people interested in strategy," Says Clive Keyte, Director at Intrafocus. 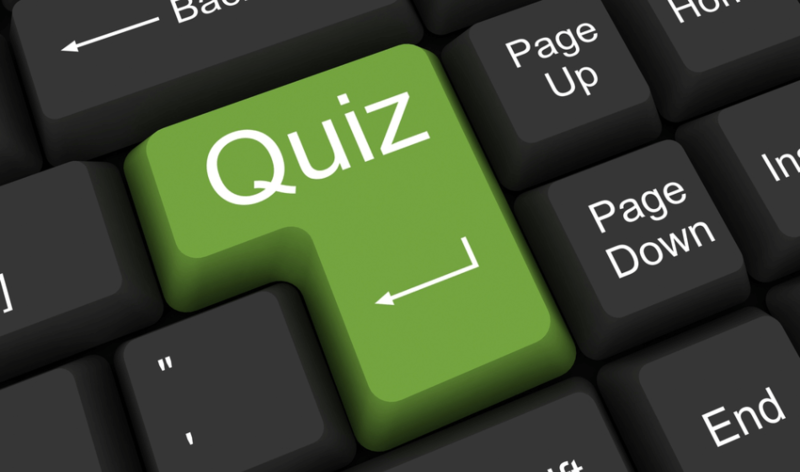 "Everyone likes a good quiz. One of the by-products that we did not consider has been the collation of the results. Effectively, this has turned into a survey." The results have already been revealing. Question 4 asks: "Do you have 'value propositions' for your products or services?" To date, 37.5% of the responders have indicated that they do not know what a value proposition is. "The quiz has not been in place very long so we can't emphatically say that this is truly representative," Says Keyte "however, it is astonishing to think that 37% of organisations do not know how to clearly describe their products and services using an industry standard formula like a value proposition." Intrafocus intends to use the quiz format to explore other areas using the results to enhance their already comprehensive free strategy resource centre.